CALLING ALL GREEN THUMBS (as well as those who just love spending time outdoors in the garden). 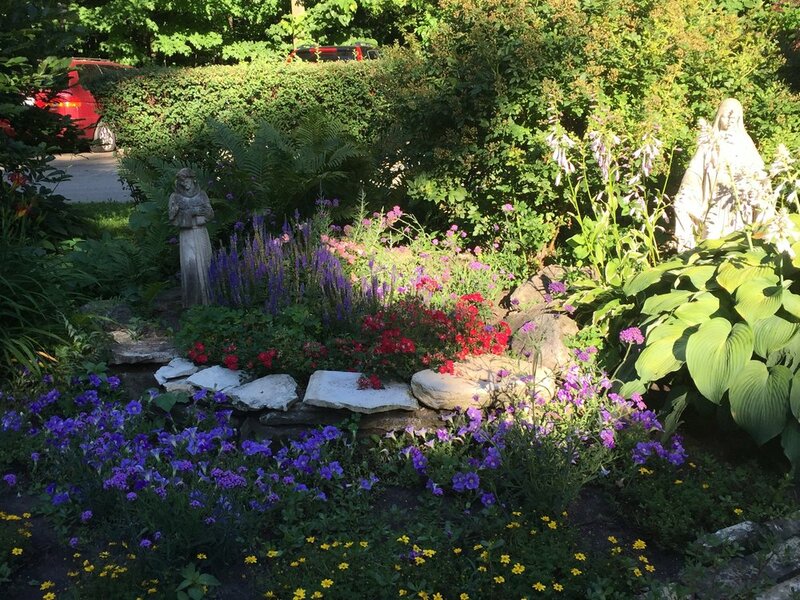 The DeKoven Center is in need of volunteer gardeners to help keep our grounds looking beautiful in the summer season. No prior gardening experience or heavy lifting is required. We have tasks for all ability and availability levels.